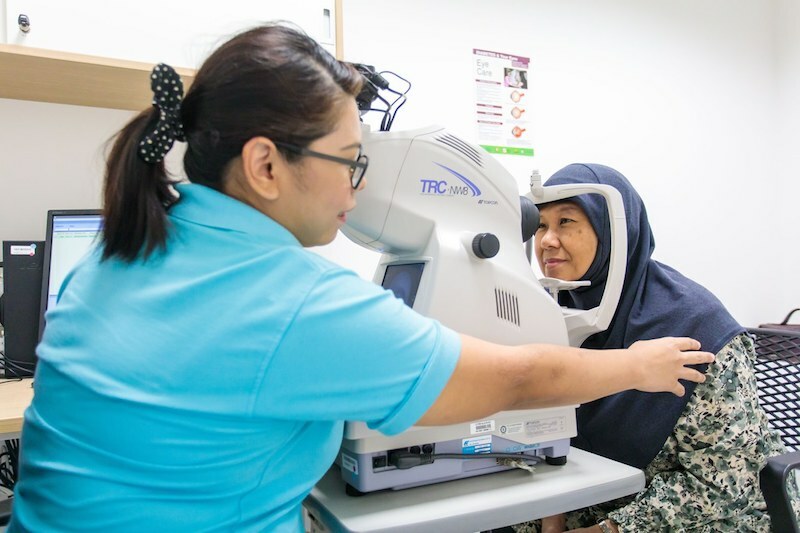 Convenient access to healthcare services such as eye screening for diabetic patients. Seventy-one-year-old Madam D has heart failure and multiple chronic conditions. She was referred from Changi General Hospital (CGH) in March this year to Tampines Family Medicine Clinic (TFMC) in between her CGH cardiovascular medicine outpatient appointments. The doctor at TFMC helps to titrate her medications to keep her well and prevent hospital re-admission, and also manages her other chronic conditions and ensure that she is up-to-date with her vaccinations. Another case – 63-year-old Mr Y attends dementia day care at St Andrew’s Senior Care (SASC) (Tampines) twice a week and goes to Our Tampines Hub (OTH) sports hall to play table-tennis with other SASC clients. His wife is happy that he continues to stay engaged in social activities while she is at work. All this is made possible through Our SilverCare Hub (OSH), which was officially launched recently by Heng Swee Keat, Minister for Finance and Adviser to Tampines Grassroots Organisations. OSH brings together various healthcare and social care providers including SASC (Tampines), TFMC and Eastern Community Health Centre (Eastern CHC) (part of Changi General Hospital (CGH)) to deliver a unique blend of integrated healthcare and social services for seniors across different care settings. While each offers its individual services, collectively under OSH – in partnership with health and community groups – offers a range of healthcare and social services focused on helping senior residents and their caregivers get timely, comprehensive, specific, and integrated care, appropriate for their circumstances. This will enable the seniors to have the confidence and be empowered to age as gracefully as possible in their homes and communities. Cycling and cognitive stimulation exercise using virtual reality tools. Community partners, such as the national Community Network for Seniors, grassroots leaders or community care providers who know of seniors who may require support, can refer seniors to TFMC for a Comprehensive Geriatric Assessment (CGA) that assesses the seniors’ physical and functional abilities and psycho-social needs. This allows immediate and long-term needs to be identified, so that a care plan with the appropriate treatment and referrals to the appropriate services, can be mapped out. The OSH enables a seamless treatment experience – for example, all necessary information and care recommendations for intervention will be shared between respective OSH partners once consent from the senior or family has been obtained. This team-based approach will focus on the overall well-being of the seniors. Furthermore, the benefit of OSH siting within Our Tampines Hub allows OSH to tap on multiple other agencies and services, to offer a comprehensive range of services,. With the suite of healthcare and social services offered by OSH augmenting OTH’s offerings, seniors benefit from convenient access to health as well as social and community care such as in the case of Mr Y. 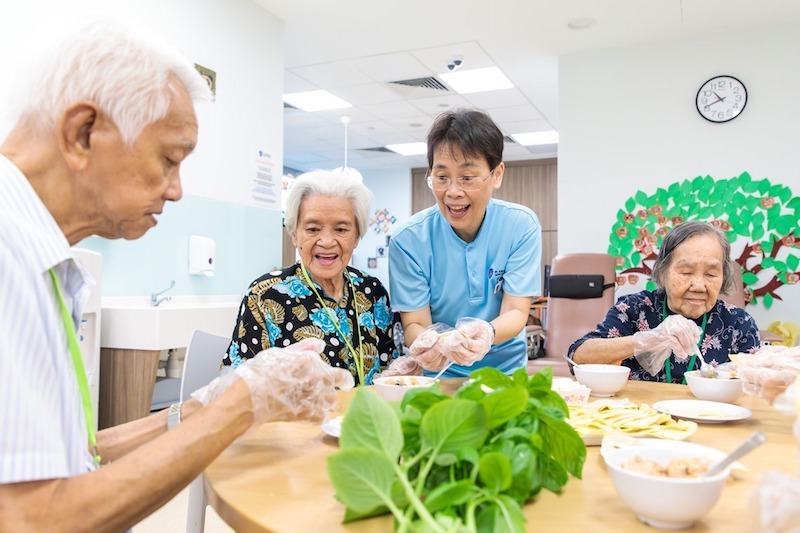 Further examples – seniors enrolled with SASC (Tampines) can visit the eco-community garden at level 5 to grow, harvest and cook vegetables, and share it with others during lunch at the care centre. Others may like to have a game of table-tennis at the community auditorium, while other seniors can interact with children from the childcare centre at OTH. 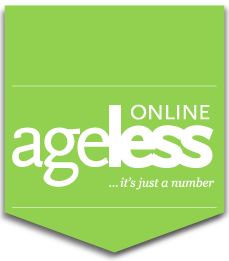 Seniors cooking for seniors – seniors plan, buy and cook meals for each other. By collaborating with various partners in the community and OTH, health and community services can be better integrated to serve the needs of seniors with complex and/or higher care needs. 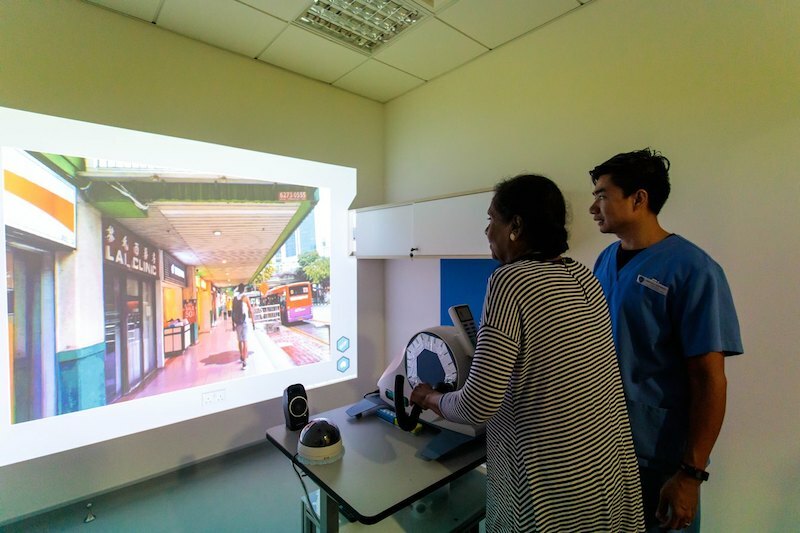 For example, seniors can receive comprehensive GP services at TFMC, ancillary services for better chronic disease management at the Eastern CHC, and day care or community rehabilitation services at SASC (Tampines). Seniors can be referred to CGH should their condition become more complex and specialist support is required. This close working relationship between the partners enhances the management of geriatric and chronic conditions within the community. OSH will work closely with CGH’s Emergency Department to identify seniors with significant fall risks so they can benefit from early intervention at OSH. It will also work closely with CGH-led community programmes such as Neighbours for Active Living, Hospital-to-Home and the Community Nurses.